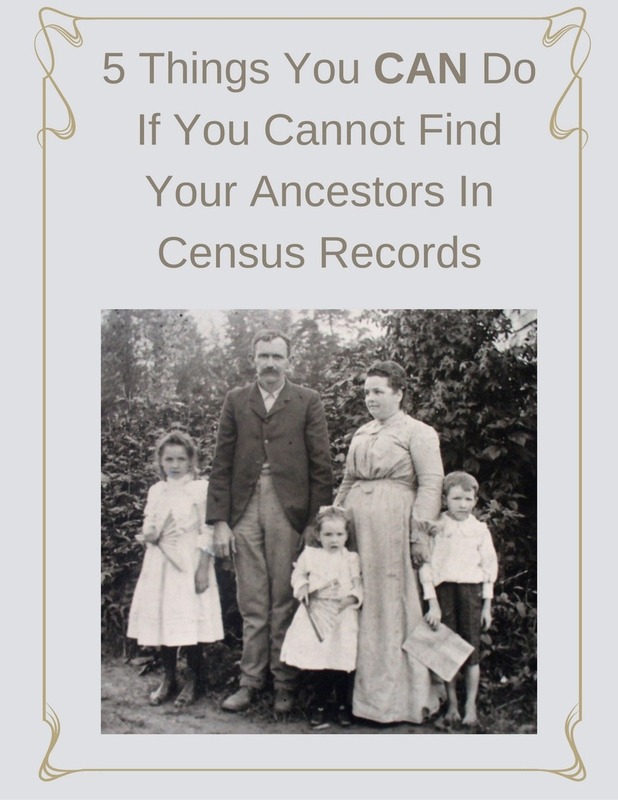 Tuesday's Genealogy Tip - Cabinet Cards | Are You My Cousin? 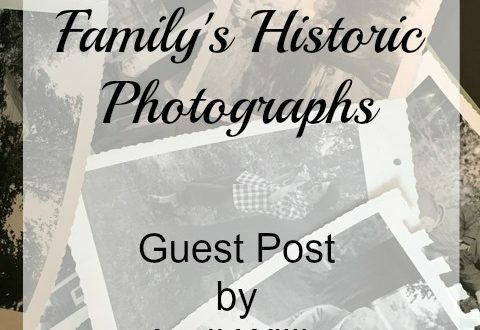 Do you have old family photographs? 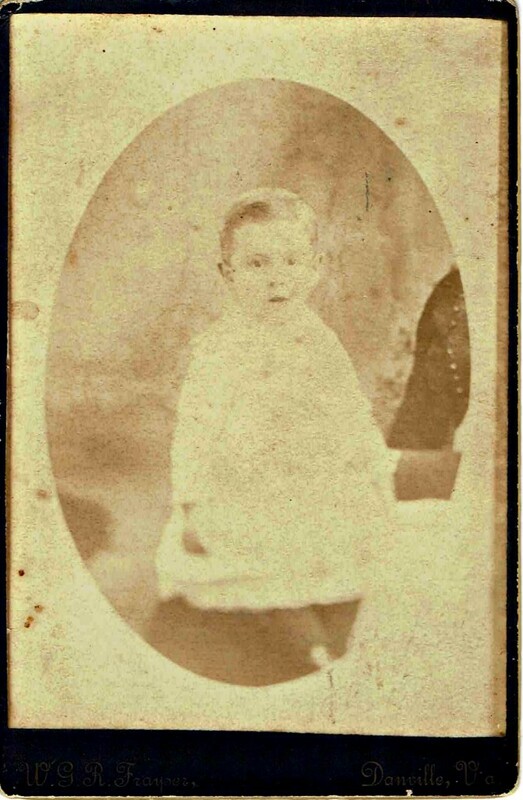 Do you have cabinet cards in your collection? 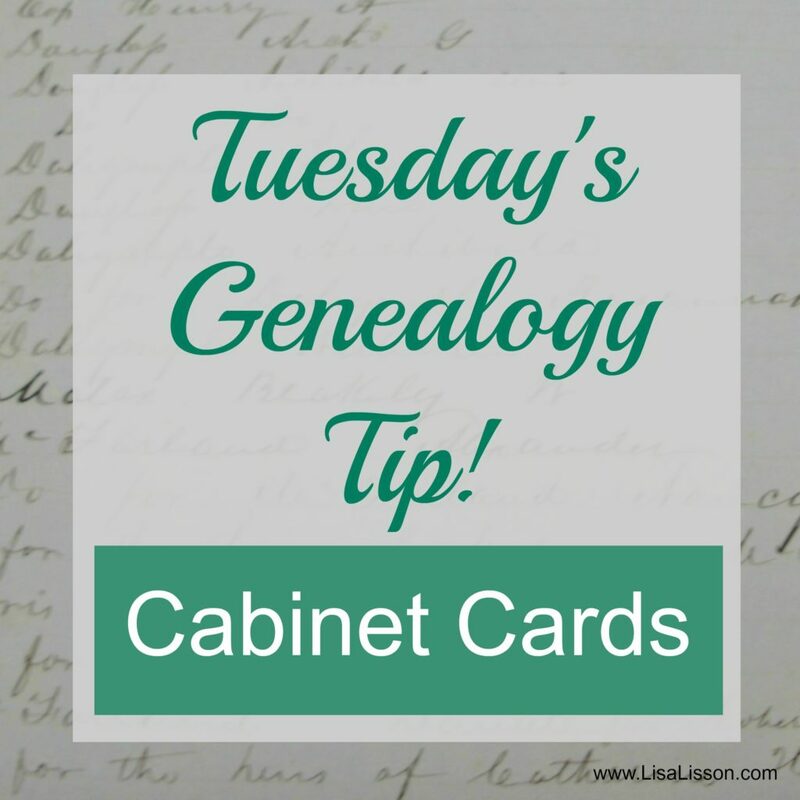 Characteristics of a cabinet card will provide clues to use in your genealogy research. 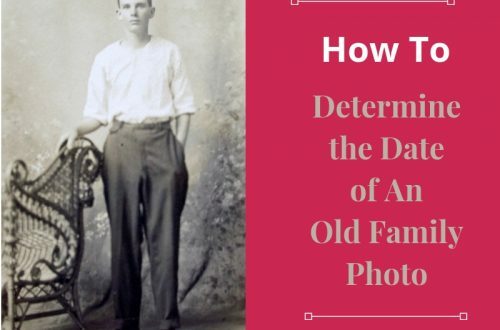 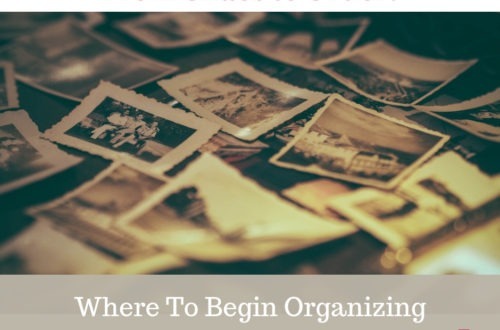 For more information about your ancestors’ photographs read How to Identify 5 Types of Old Photographs.